Southern Province minister Edify Hamukale has warned of stern action against perpetrators of poaching in Monze’s Lochinvar national park. The minister revealed that he had received reports of civic, government and traditional leaders being at the helm of the vice which had led to the extinction of some animal species in the Lochinvar national park. 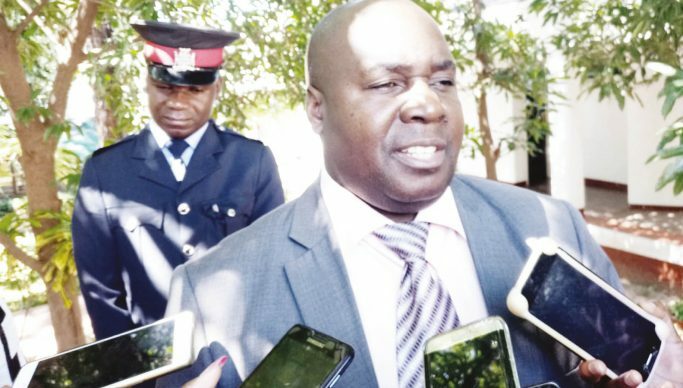 Hamukale told a media briefing in Choma that he was disappointed that among the reported perpetrators, are officers from the department of National Parks and Wildlife. He added that the country places great emphasis on tourism as a driving force of the economy, adding that it is shocking to hear that leaders who are supposed to be leading by example, are the ones involved in such illegal acts. “We need to clean up ‘ZAWA’ in Monze. This is no rhetoric. If you are found, you will be arrested and I’ll make sure you get fired,” the minister warned. He further noted that government invested a lot of resources in trying to protect unique wildlife species such as the Kafue Lechwe, hence would not condone anyone frustrating these efforts. The minister disclosed that the Lochinvar National Park is currently recording over 15 poached animals daily, adding that he is worried that if this continues, the national park may have no animals left by 2021. A few months ago, Southern Province recorded another poaching case in which two magistrates and some wildlife officers were arrested in Livingstone.